While maintaining a deep interest in fundamental physics issues, Valentina Parigi explores quantum properties that could be useful for the development of new technologies. After receiving a doctorate on the characterization of quantum states of light in the LENS (European Nonlinear Spectroscopy Laboratory) in Florence, she continued her research in the field of quantum optics at the Optics Institute and the LKB, followed by the Langevin Institute. Since 2015, she has been a permanent member of the LKB Quantum Optics team and an associate professor at the Faculty of Science and Engineering at Sorbonne University. Today, one of the great challenges of physics is to better understand how the laws that govern the microscopic world and its elements (atoms, molecules, electrons and grains of light called photons) are modified when we move to the macroscopic scale. This is very different from classical physics applied to our visible everyday world. The laws of the microscopic world defined by quantum physics seem strange and counter-intuitive. For example, a physical object can, in the context of quantum physics, be in several states at once and behave at the same time as a wave and a particle, depending on how we observe it. If the fundamental discoveries of quantum physics have made it possible to better understand the laws that govern matter, light and their interactions, they are also at the origin of technological advances that have revolutionized our daily life, like the development of lasers. Thanks to scientific advances, we can now accurately observe and manipulate quantum objects such as photons, atoms or electrons. New applications become possible. However, to be effective they require the manipulation of a large number of quantum objects. While these technologies are still far from being fully mastered, they could radically transform some fields of application and Europe has already launched a 10-year program dedicated to these technologies. “Using quantum physics, communications could be more secure and computers would efficiently solve some problems beyond the reach of conventional machines and process much more information in a minimum amount of time. Imaging and sensors would be more accurate,” says Valentina Parigi. 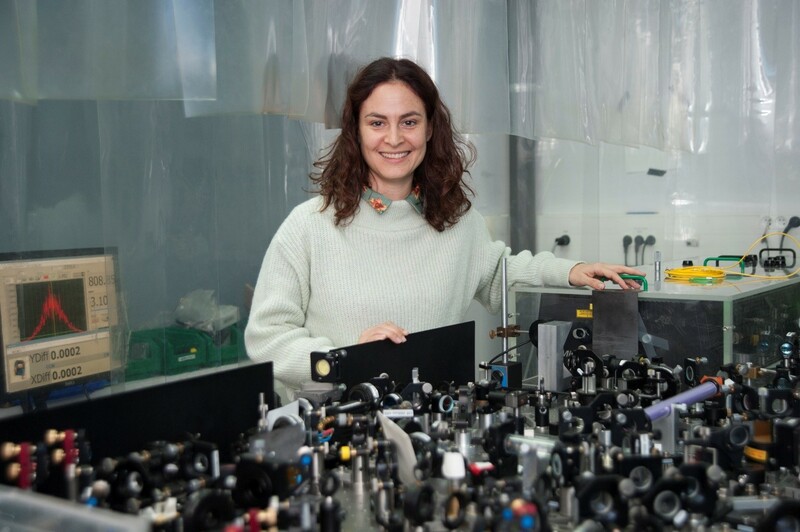 In her ERC project, Valentina Parigi decided to tackle the combination of two major difficulties: the analysis of quantum systems (such as atoms, photons or molecules), while associating it with the study of large-scale networks (complex networks). These complex networks are ubiquitous in nature, sociology, biology and many other fields, such as computer science. The Internet is a network made up of millions of computers connected to each other around the world, or the interaction of friends on Facebook, are two examples of complex networks.  Ambitious and innovative, the COQCOoN project will help to better understand the application of these complex networks on quantum objects. “These quantum complex networks would allow us to describe some natural phenomena and to control quantum technologies,” says Valentina Parigi. Covering both theoretical and experimental questions, the COQCOoN project wants to learn from nature. By describing natural systems organized in complex networks, Valentina Parigi is looking to see if and how the quantum dimension makes these networks more efficient. For this, the researcher will reproduce the complex structures associated with natural phenomena, such as photosynthesis, in the laboratory. Thanks to these simulations, she will look into the quantum properties of these processes, but also identify effective strategies. “The goal of my project is also to see how these effective strategies in nature can be applied to future quantum technologies. For example, in the case of quantum information processing, I will experiment with complex network types that make communication devices more resilient and secure, “says Valentina Parigi. This research may ultimately be applicable in many areas, such as big data management or securing large-scale communications, which is of paramount importance today.